Violet Ambrose is grappling with two major issues: Jay Heaton and her morbid secret ability. While the 16-year-old is confused by her new feelings for her best friend since childhood, she is more disturbed by her "power" to sense dead bodies or at least those that have been murdered. Since she was a little girl, she has felt the echoes the dead leave behind in the world . . . and the imprints that attach to their killers. Violet has never considered her strange talent to be a gift; it mostly just led her to find dead birds her cat left for her. But now that a serial killer is terrorizing her small town, and the echoes of the local girls he's claimed haunt her daily, Violet realizes she might be the only person who can stop him. Despite his fierce protectiveness over her, Jay reluctantly agrees to help Violet find the murderer and Violet is unnerved by her hope that Jay's intentions are much more than friendly. This is a book I purchased myself in both physical and e-book formats. I was super excited when hearing about it, and had high hopes. 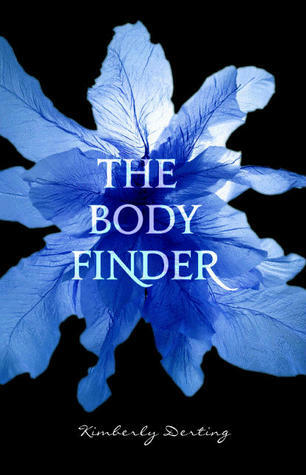 This book is the first book in The Body Finder series. I did like the storyline. The fact that Violet has a special ability to sense dead people is incredibly cool. I also think it's great how her best friend and family know that. Most books, the person in that situation is normally scared of what their friends or family think, so they keep it a secret. I felt like there was a bit too much romance involved with the story; that it was covering the main story of the murders at times. I liked how the murderer had their own personal chapters where you could read their thoughts. It had a creepy element to it. 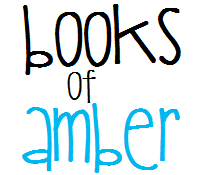 The chapters themselves are fairly short and nicely descriptive. Violet is cute and cares about others. She wants to help with the murders. She's in love with her best friend, Jay, who is an awesome guy friend. Everyone around them pretty much assumes they're already an item or will be one day as they're pretty much joined to the hip. The beginning of the story was eerie as well as interesting. The ending left my heart going overdrive. The cover of the book is nice and simple, yet pretty. Overall it as a great read and I look forwards to reading the sequel. I gave this book four stars. Glad you enjoyed this. This is such a great series and get better with each book. Wonderful review.